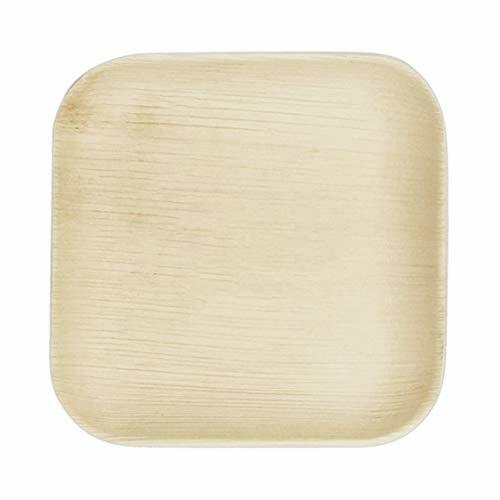 The VerTerra 6 inch Palm Leaf Plate is a necessity for all occasions, from a planned event, to an impromptu gathering. Whether you need something for appetizers, sides, or desserts, this is your go-to! 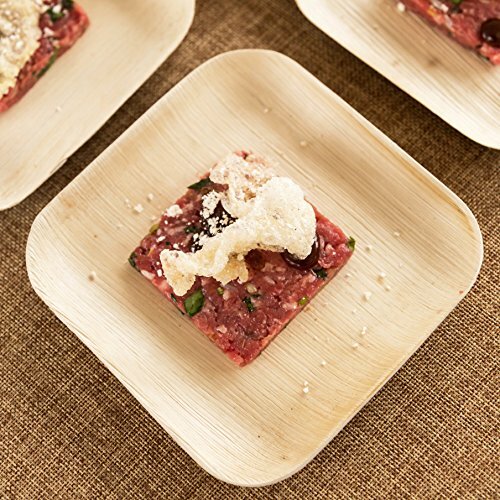 At 6 x 6 inches, it pairs perfectly with a variety of our other products, allowing you to build a gorgeous culinary display. 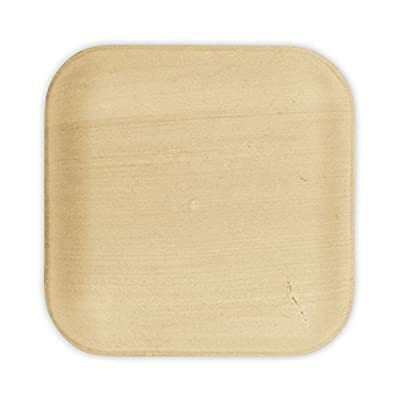 ECO-CHIC - Our Dinnerware From Fallen Leaves line is Biodegradable, and BPI-Certified Compostable. STYLISHLY SUSTAINABLE - Made from only fallen palm leaves, steam, heat, and pressure. No chemicals, waxes, dyes, or additives. DURABLE - Can withstand hot food, liquids, and oils. Microwave, oven, and refrigerator-safe. VERSATILE - The DFFL line can be used for tasting events, hotels, catering, home dining, and more. Each piece pairs beautifully with the next, allowing endless serving and display options.